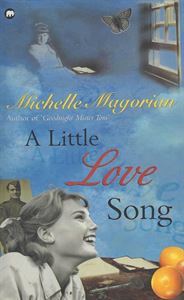 At seventeen, Rose is convinced no one will ever love her, living as she does in the shadow of her beautiful sister Diana. If Diana is the swan, Rose is the ugly duckling. But for both girls this is going to be an extraordinary summer.